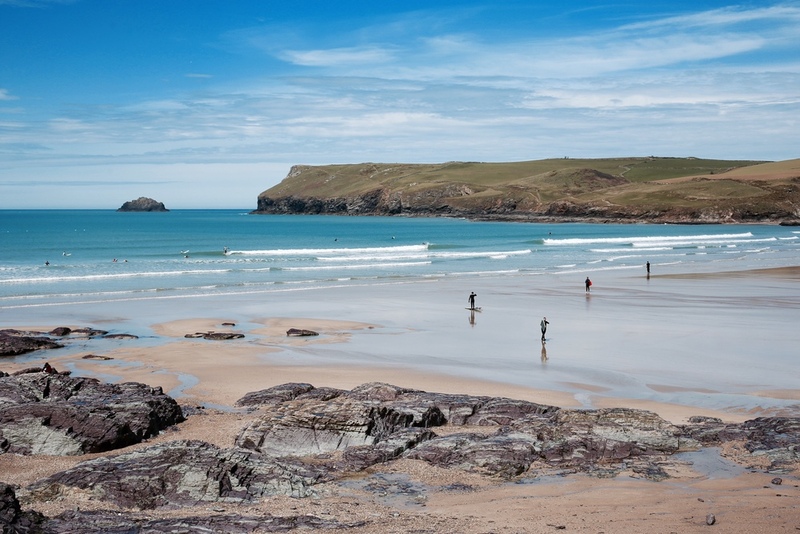 George's Surf School is a Surfing England and ISA Centre of Excellence based in Polzeath, Cornwall. We provide private surf lessons and immersive courses for individuals and small or family groups. We have created a culture around how we believe surfing should be taught.  This is underpinned by friendly, welcoming, professional instructors and supported by an investment in a diverse range of the best boards and equipment for you to learn on and progress with. 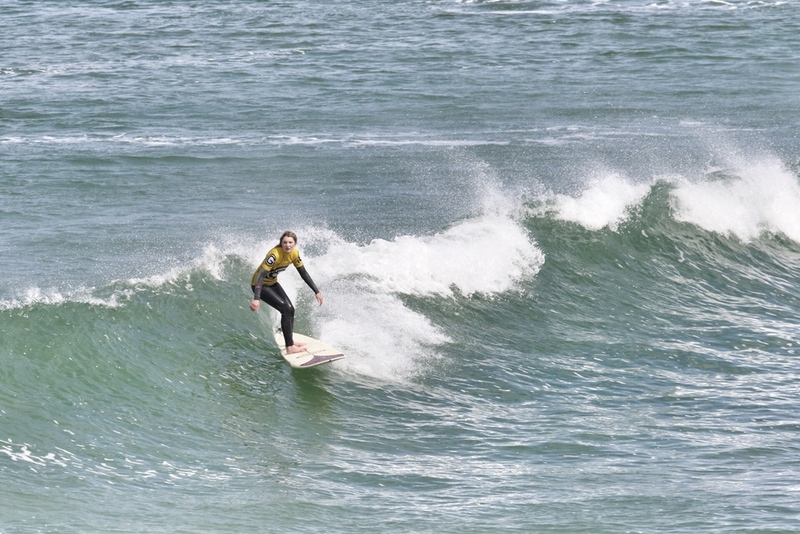 We teach the most up to date techniques and information, adapted for surfers of all ages. 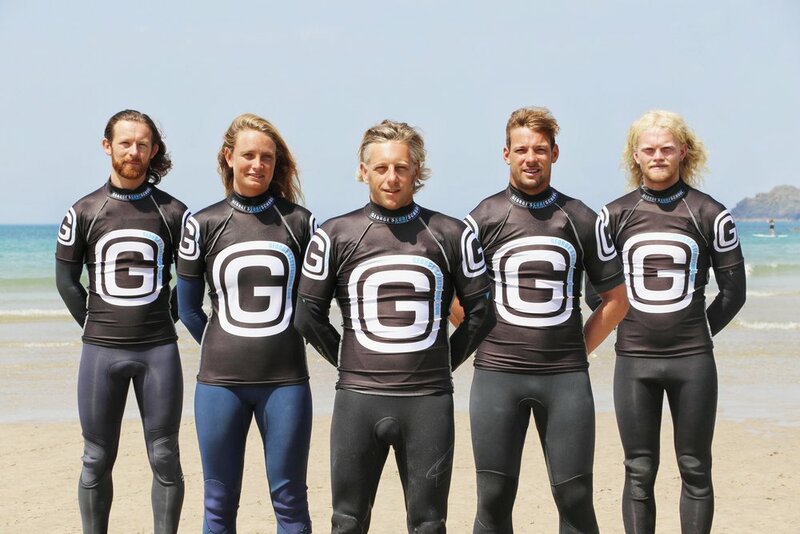 From your first wave to achieving your surfing dream, our mission is to provide constantly evolving, progressive surf coaching that will guide and support you at every stage. Surfing is an ancient and beautiful sport. Harnessing the power of the ocean to ride waves takes a combination of technique, physical training and knowledge. Nothing beats the exhilaration of catching and riding a wave! 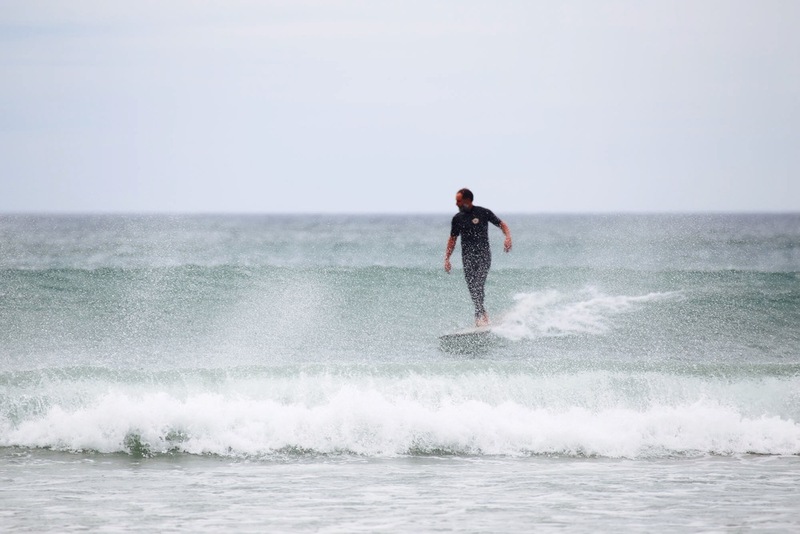 Find our about our bespoke private surf lessons for individuals or family groups. Our three and five day courses are the most effective way to take your surfing to the next level.